I have known the Johnson's for a couple of years now, they are so incredibly sweet and have the most adorable little boy named Judah. I was so lucky to get to photograph this family and am so excited to share their pictures on here! 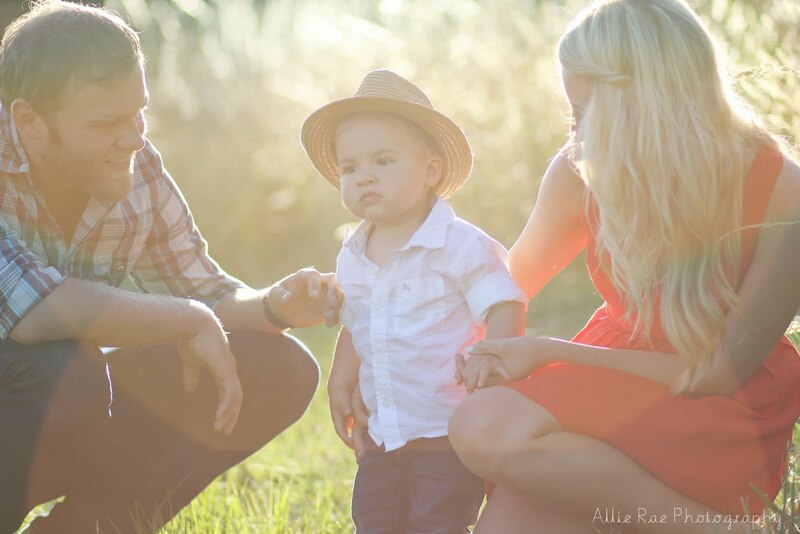 I'm still editing but thought I would put a little sample of this beautiful family. Isn't he sweet?